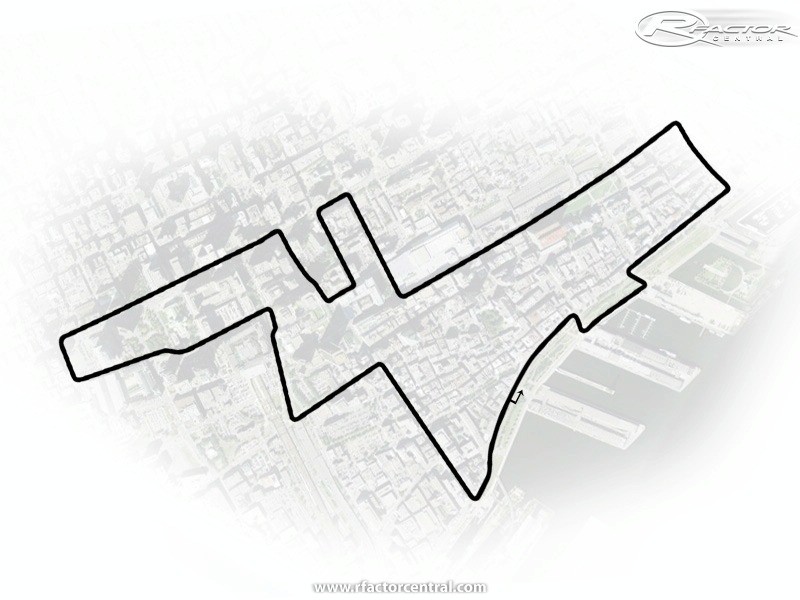 It's a 7,2 km fictional street circuit in down town Montreal. When will this track be completed?!?!?!?!? 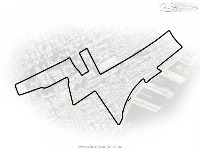 I hope the track will be unveiled soon!